Hello !!! Hello dear traveler !!! You all know perfectly well Russia and the city of Moscow. Welcome to the capital of Russia, Moscow. Reading my site you will learn many new things for yourself. You will see rare photos made by me personally especially for you. 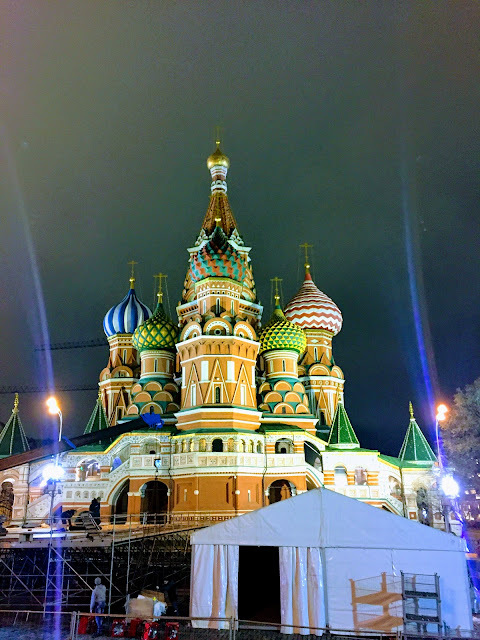 I will tell you about the rest in Moscow, Parks and Events that take place in this beautiful and modern city. Places where you can eat original Russian dishes, where and how to change your money at a favorable rate and much more. All information is 100% reliable and relevant. The autopilot for your assignment in this case is a real person. According to your task / request - real people will personally visit the right place and share with you the information you need. Today it is quite in demand for different areas. Technical event / task and budget are discussed individually in a convenient form for Us (the parties). Autopilot according to your mission. 2) Geography: any on the territory of the Russian Federation. 3) If necessary, I can make videos and / or photos. 4) Online communication is available during the trip. 5) Information collected during the execution of your instructions is available only to you. 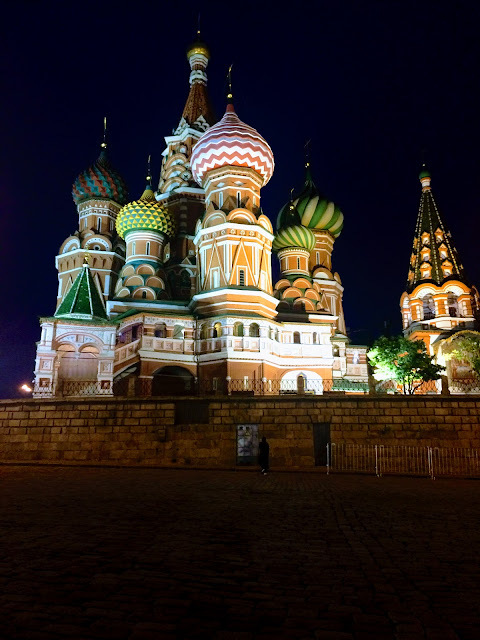 So you will get more knowledge about your place of stay in Moscow and Russia on your trip.